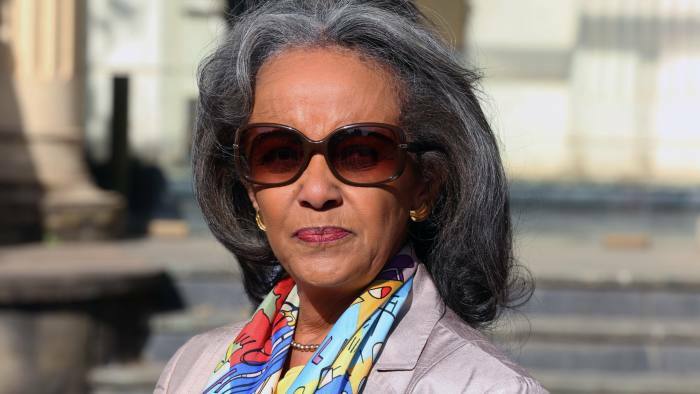 Writing in the Financial Times, Sahle-Work Zewde, President of the Federal Democratic Republic of Ethiopia, discusses the women who are claiming positions of power and influence in public arenas across Africa. The President highlights the need for organisations around the world to do more to support women in the workplace and cites Global Health 50/50 data as evidence of the need for organisations to take action to ensure that they practice gender equality in their workplaces. The President, speaking at the launch of Equality Works, called for organisations to take action so that in a few years time the report tells a very different story, one where organisations active in health are leading, not lagging, on gender equality. To read the article in full please visit the Financial Times.